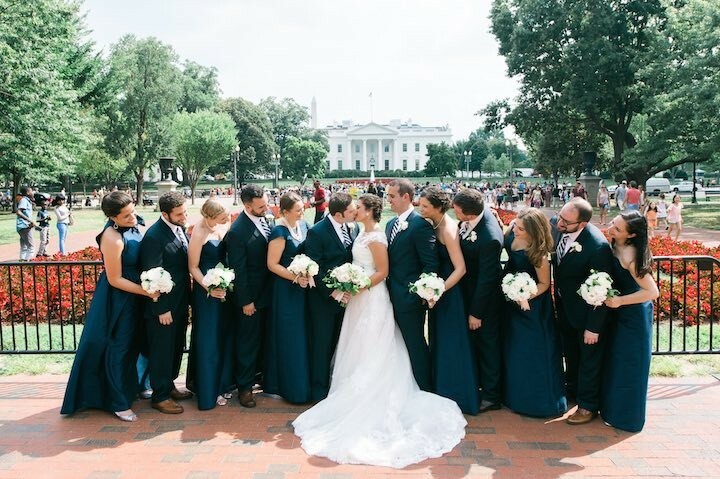 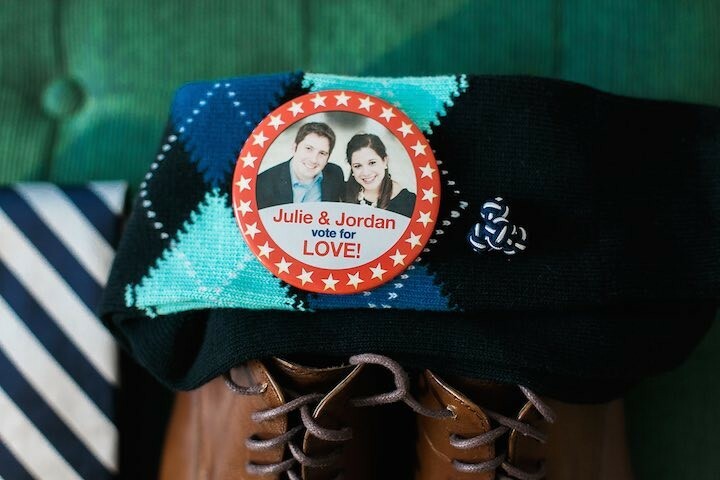 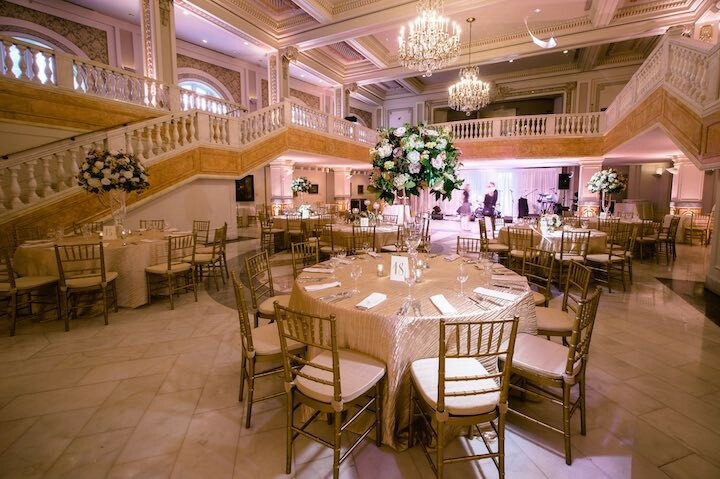 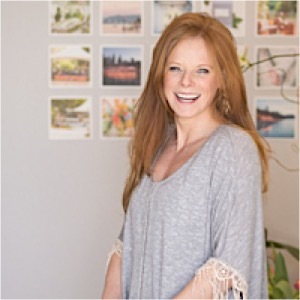 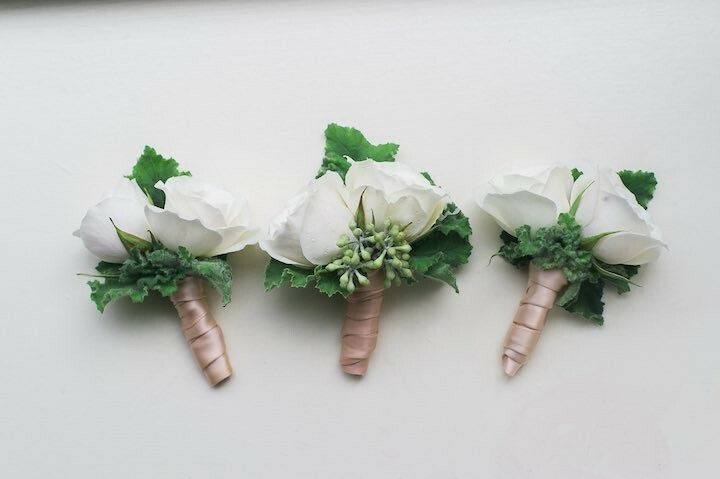 For those of you planning a Washington DC wedding, or just want a glimpse into what a classic wedding in the nation’s capital looks like, we have the perfect treat for you. 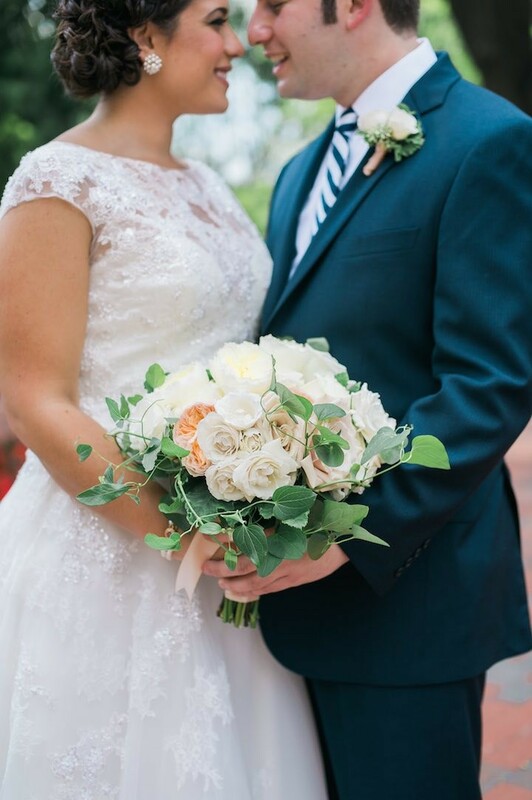 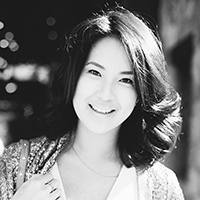 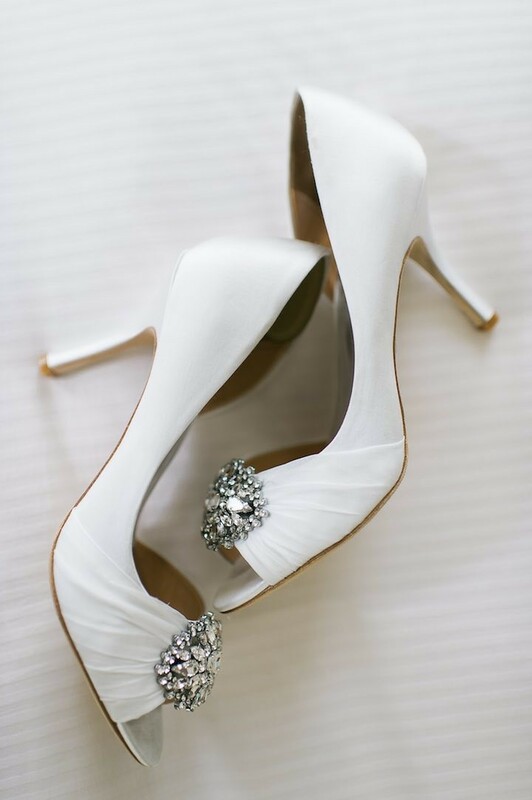 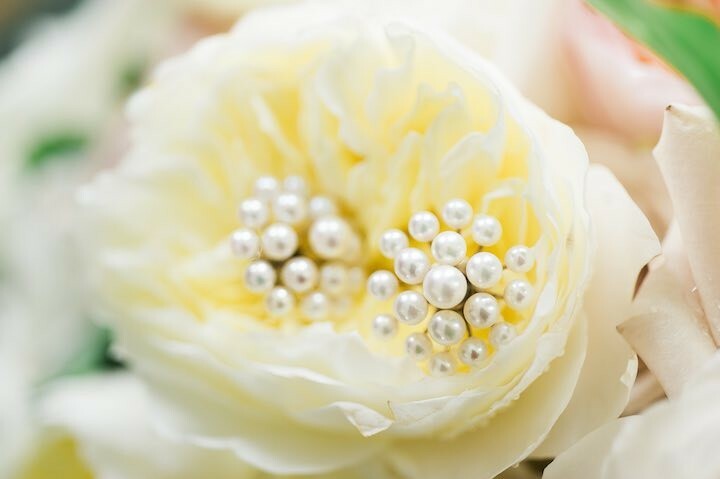 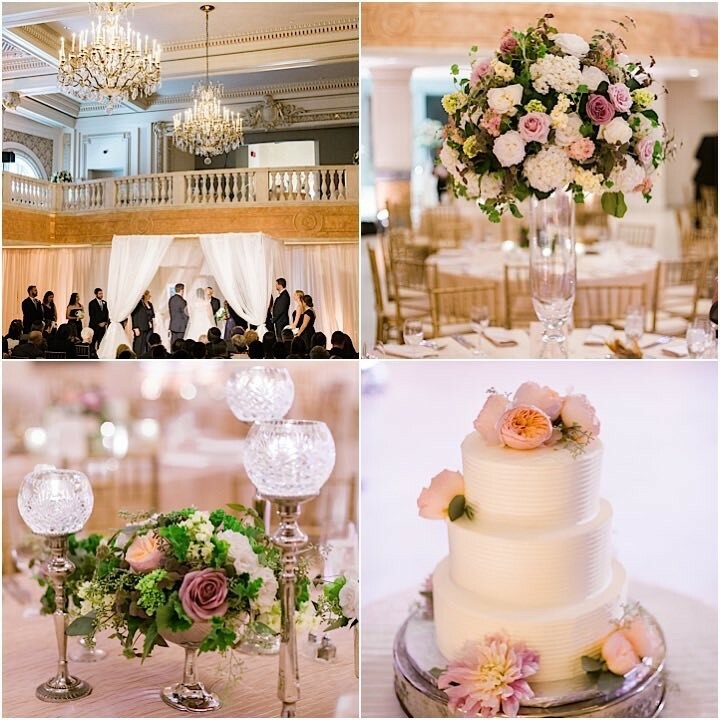 Julie and Jordan’s wedding is the perfect example of a classy, elegant and sophisticated affair. 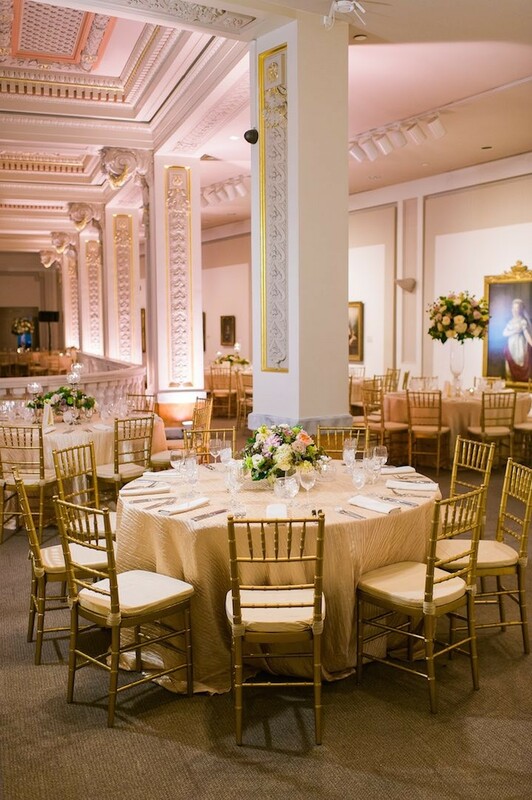 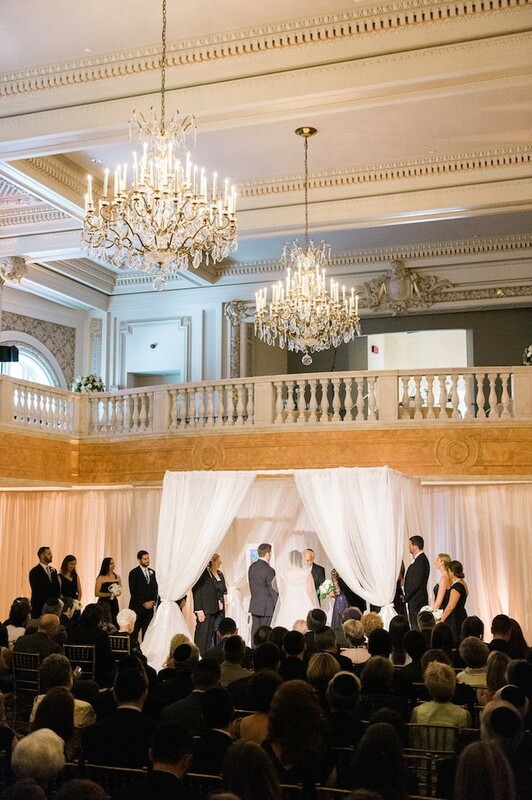 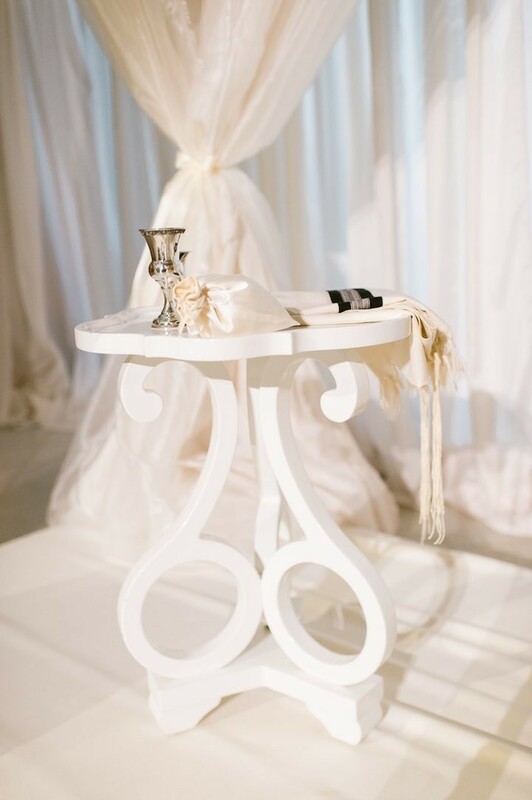 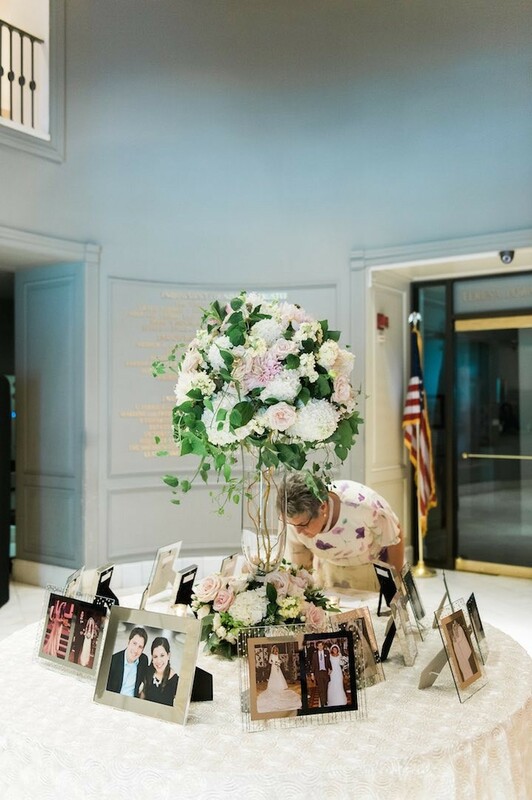 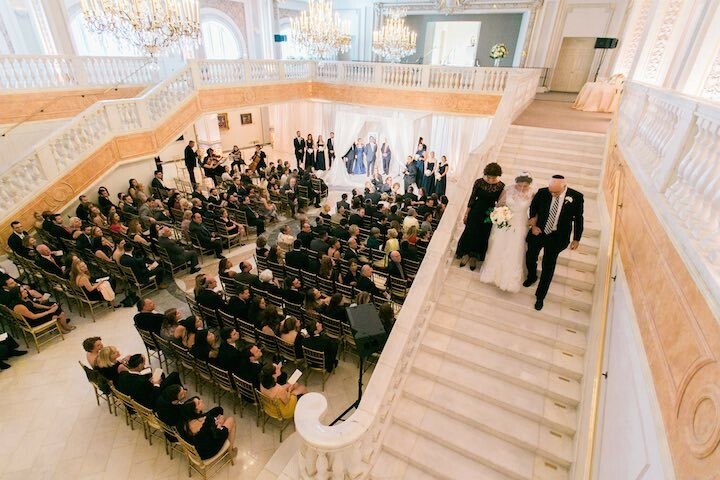 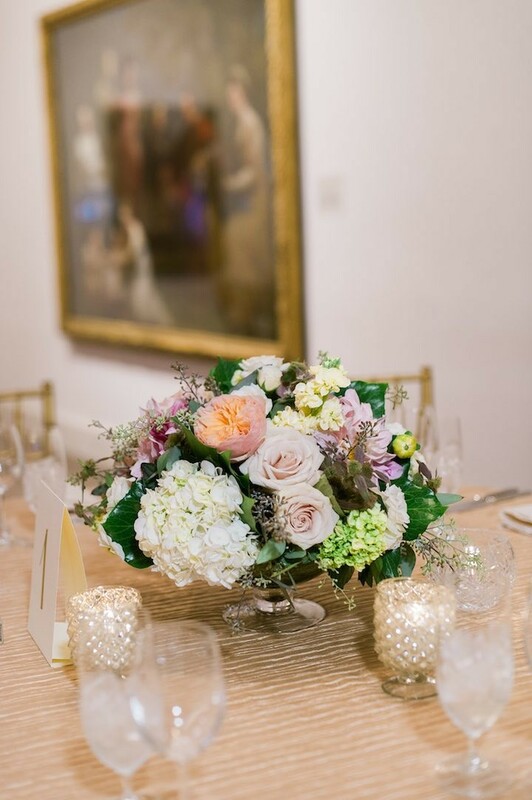 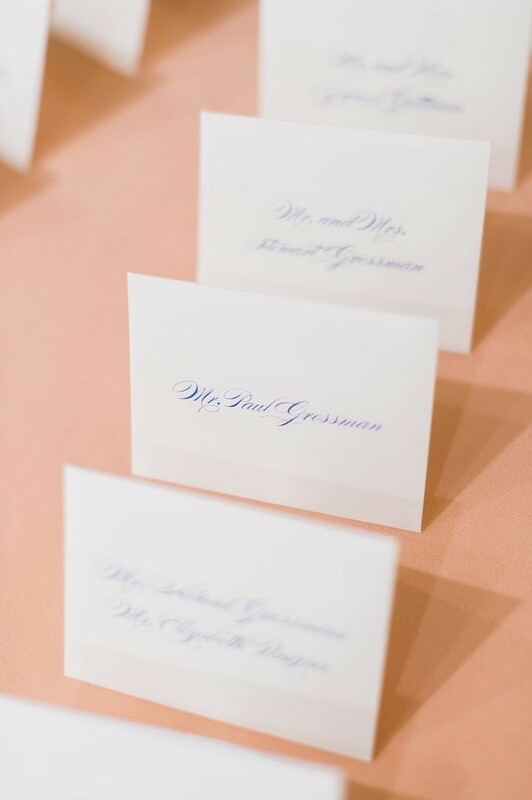 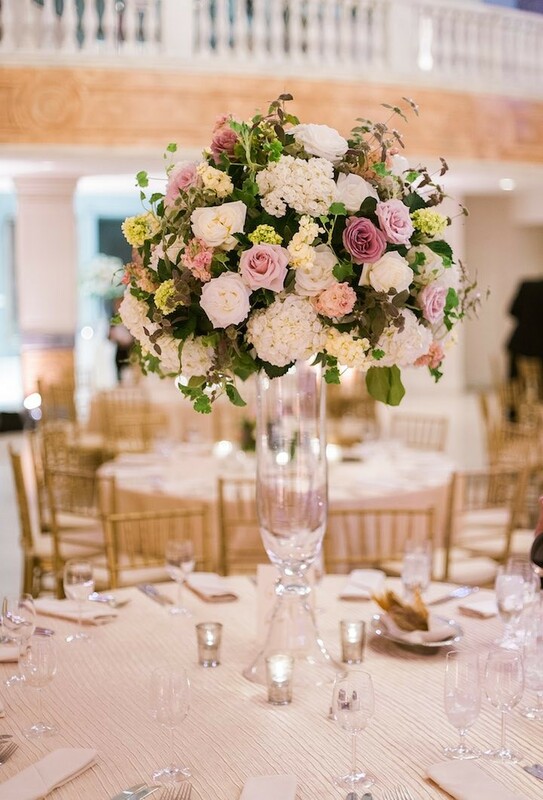 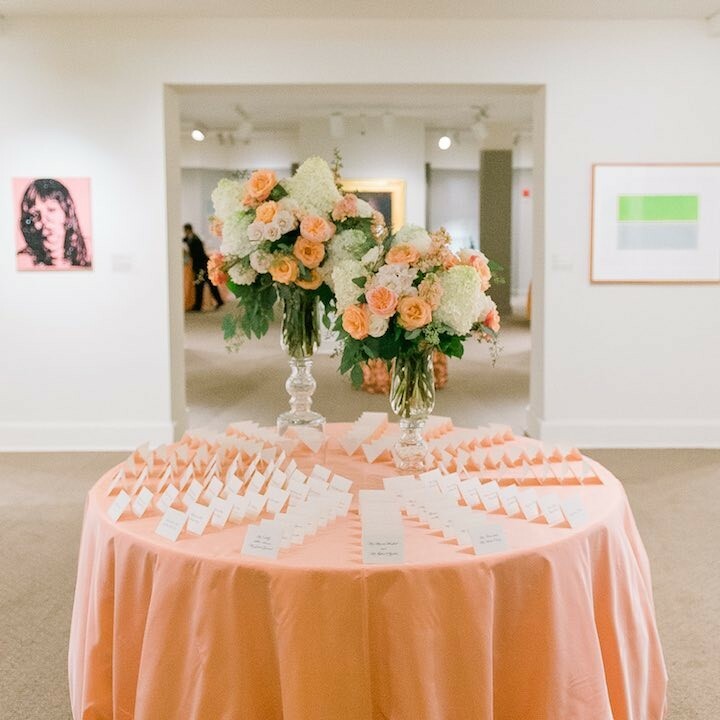 The couple tied the knot at one of DC’s most beautiful wedding venues, the National Museum for Women in the Arts, and this traditional Jewish celebration couldn’t be more perfect! 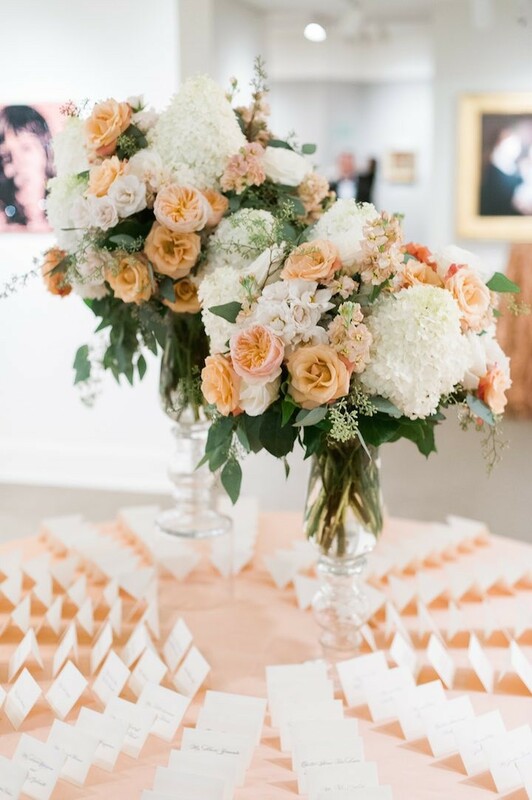 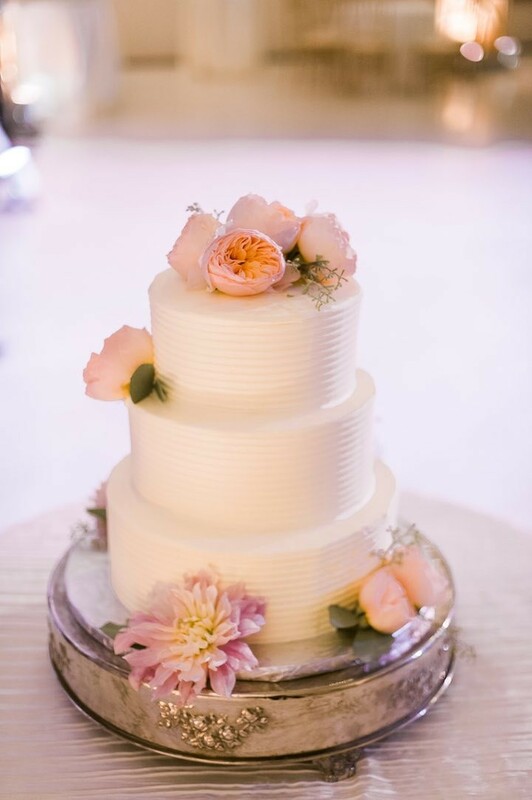 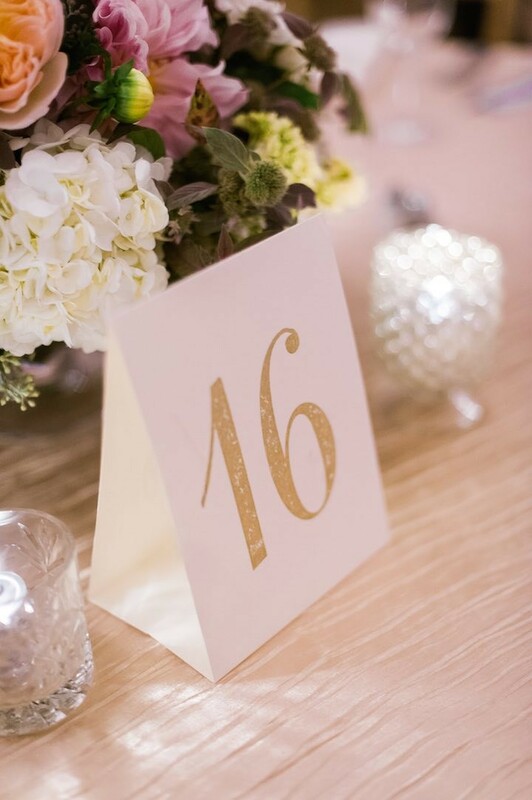 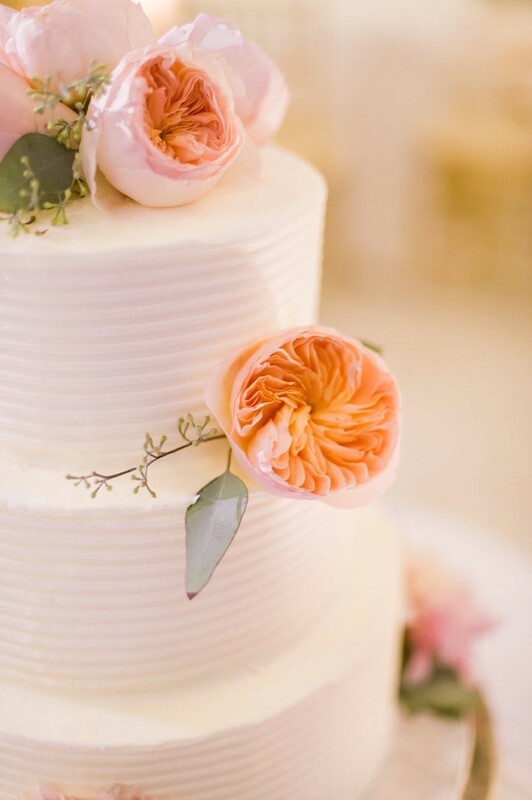 With gorgeous blush and neutral tones decorating the venue and tons of chic details, we’re loving every bit of this perfect day captured by Eli Turner Studios. 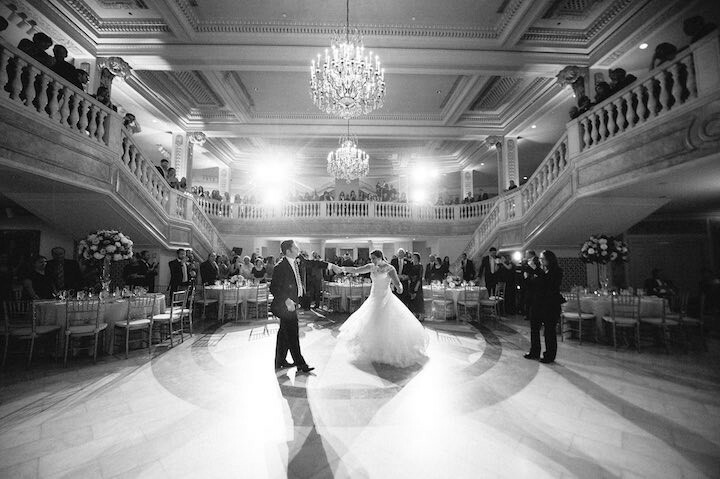 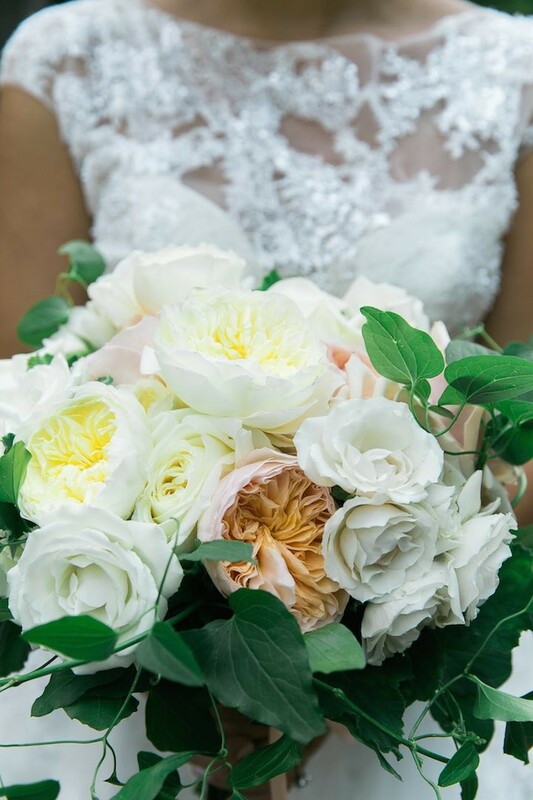 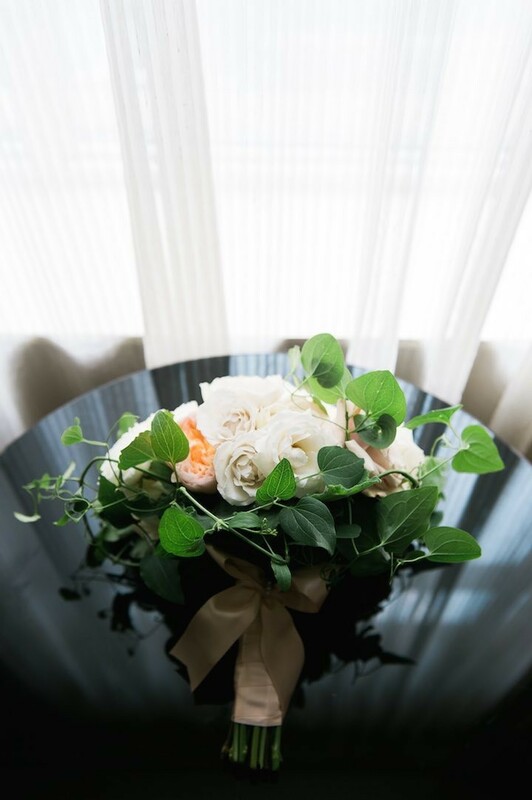 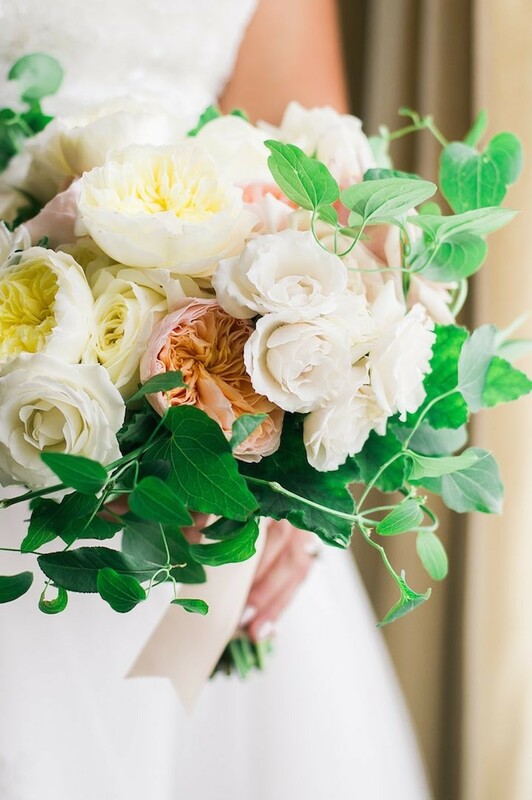 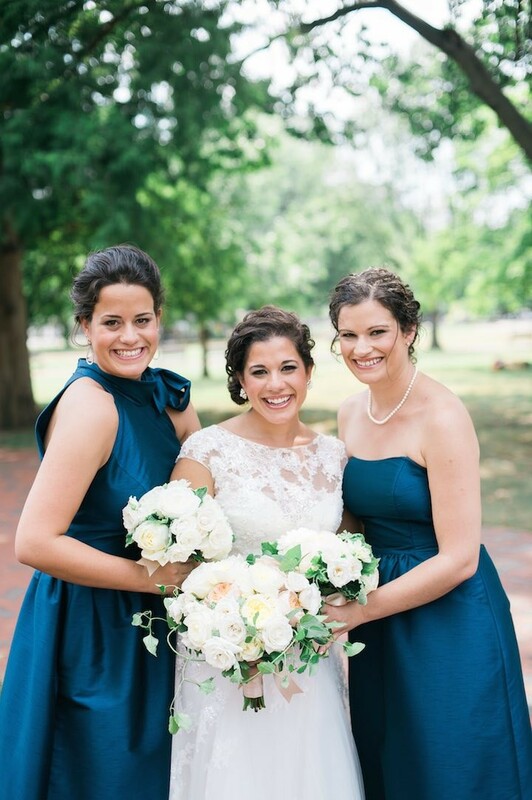 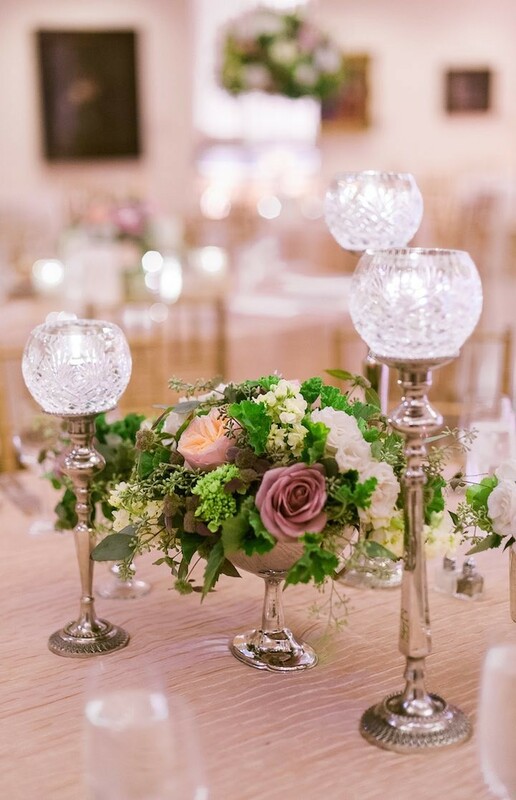 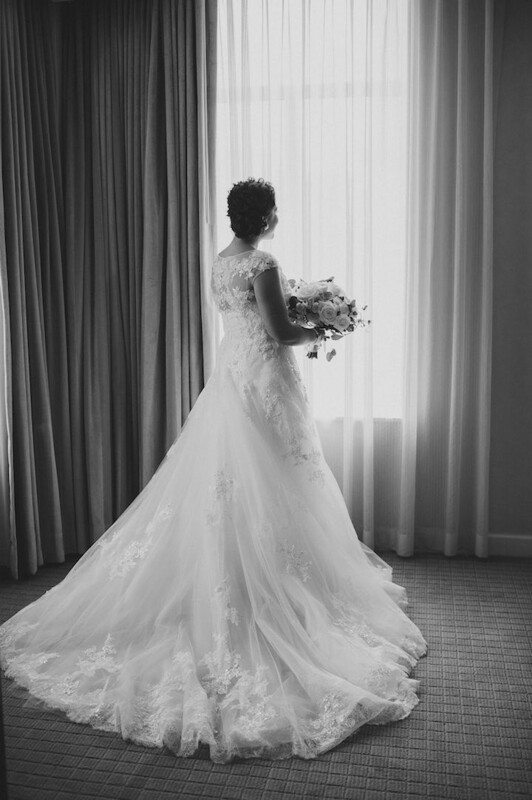 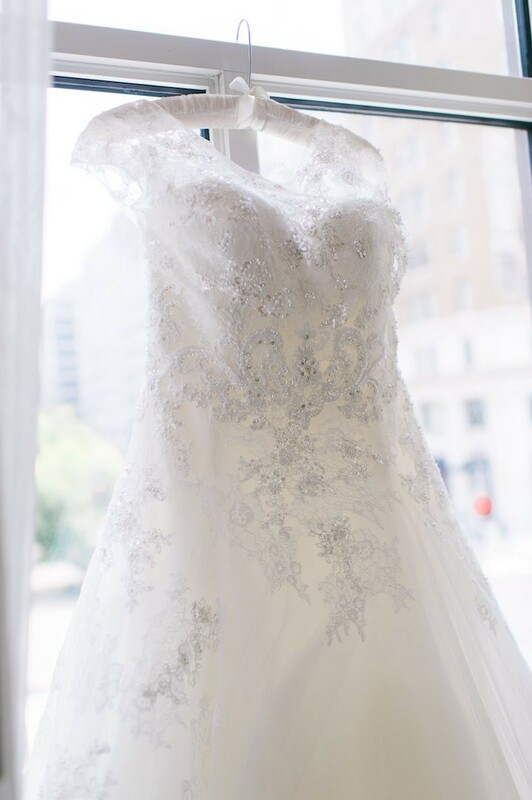 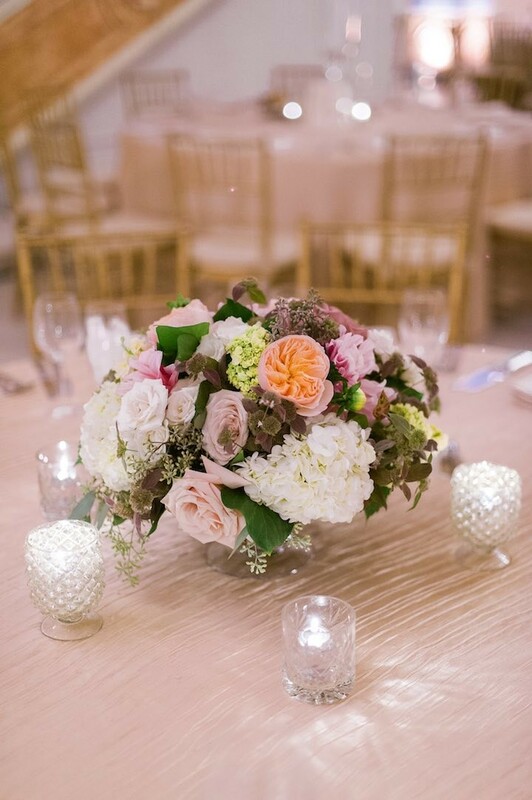 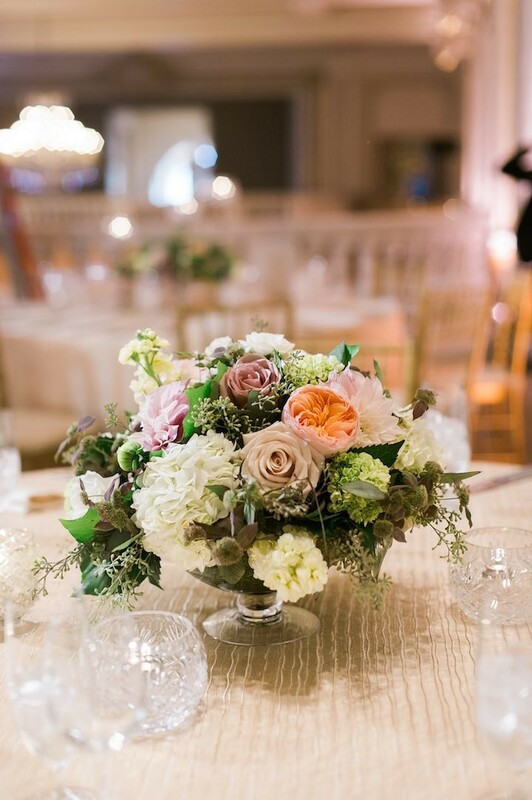 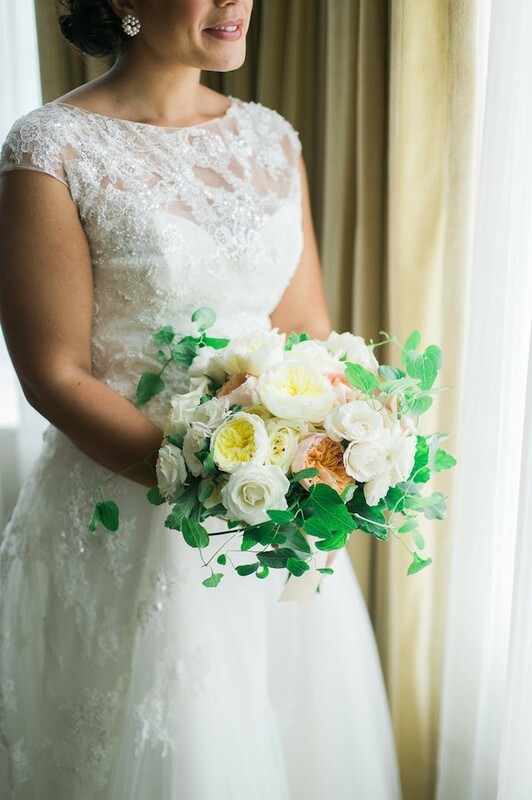 Scroll through and take a glance to be inspired by the romantic elegance and classic touches from this memorable Washington DC wedding.